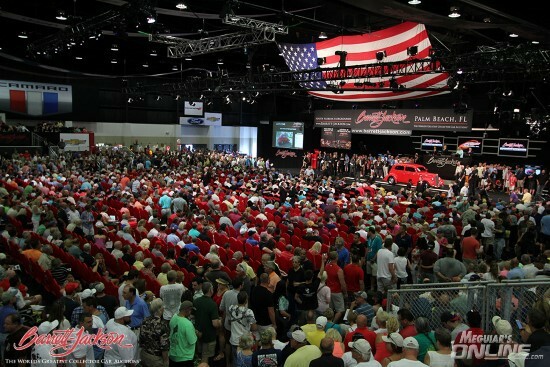 Barrett Jackson West Palm Beach is this weekend! If you are attending the event or in the area, we hope to see you there! We will have one of our show trucks providing technical product support, product sales and product demonstrations all weekend. Any MOL users attending the event? 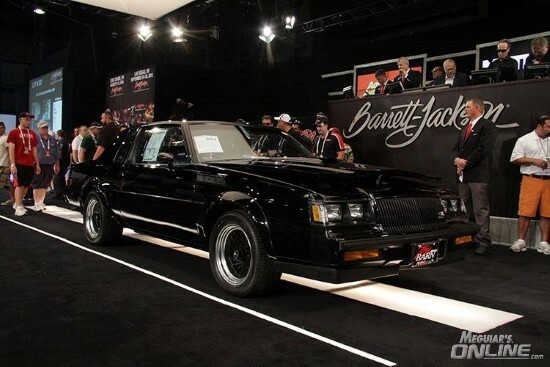 Anyone going to Barrett-Jackson in West Palm Beach on Saturday?